Permanent removable double-sided tape, available in various formats. Open side: rubber solvent base adhesive; protected side: acrylic adhesive with good resistance to temperatures, plasticisers and UV rays. The PET support makes it dimensionally stable and suitable for punching. Product available in spools with extended liner. Permanent double-sided tape. High initial tack, product available in various formats, including with extended liner for easy removal. 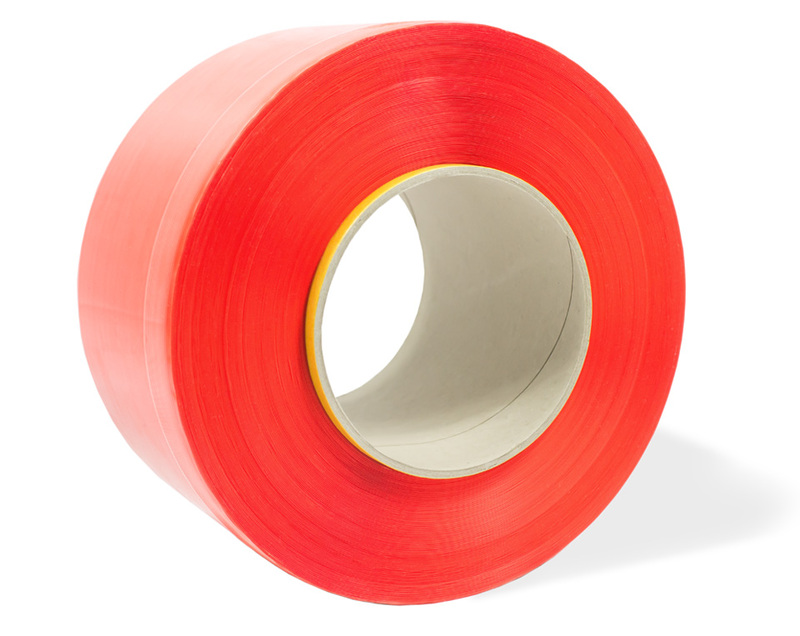 Permanent double-sided tape. Available in spools with extended liner for easy removal. Permanent double-sided tape. Specially developed for the medical sector. Good resistance to high temperature, high initial tack, available in spools. Permanent double-sided tape. High initial tack, high peeling strength. Available in spools. Permanent/removable double-sided tape. Available in spools with extended liner for easy removal. Permanent/removable double-sided tape. Available in spools with extended liner for easy removal. Version of 900156 with red liner. Permanent/permanent double-sided tape. Solvent acrylic adhesive on open side, rubber solvent base on protected side. Product available in reels, good initial tack and excellent thermal stability, extended embossed line for easy removal.